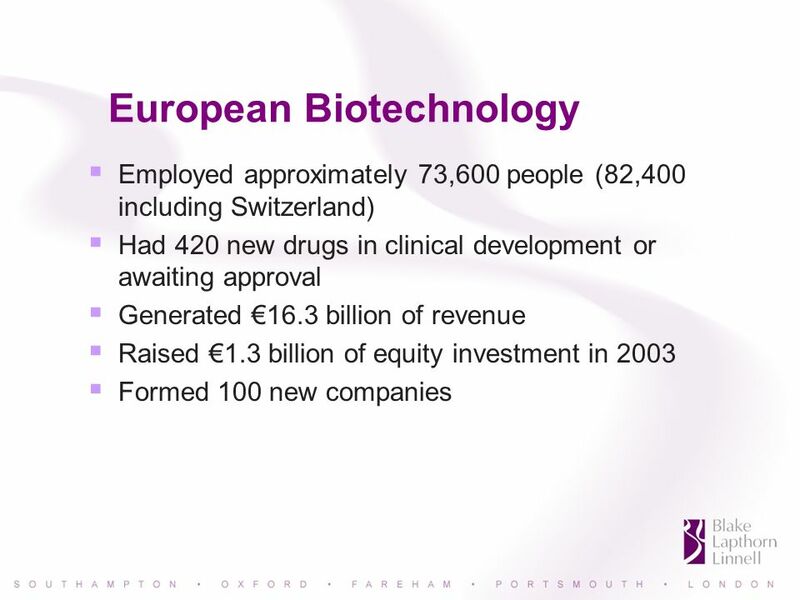 Biotechnology in Europe and Elsewhere – an Overview Simon Smith Partner, Blake Lapthorn Linnell 16 May 2006. 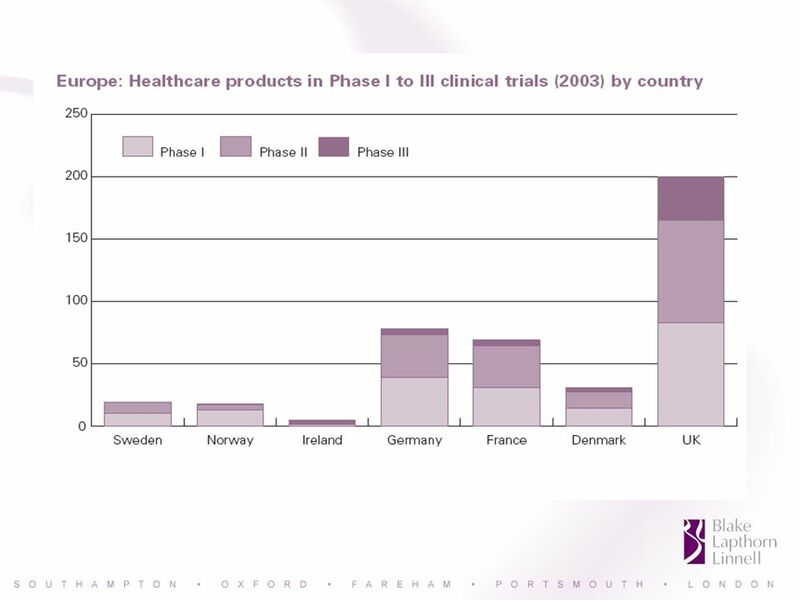 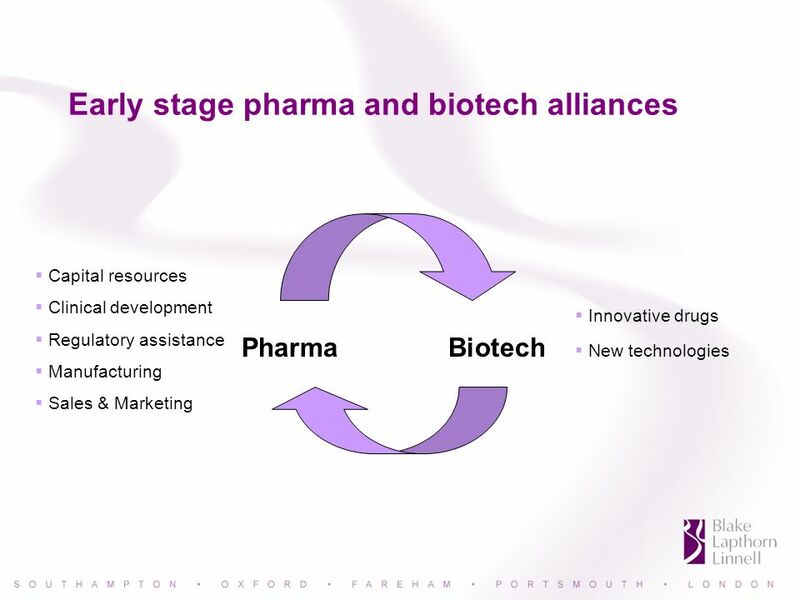 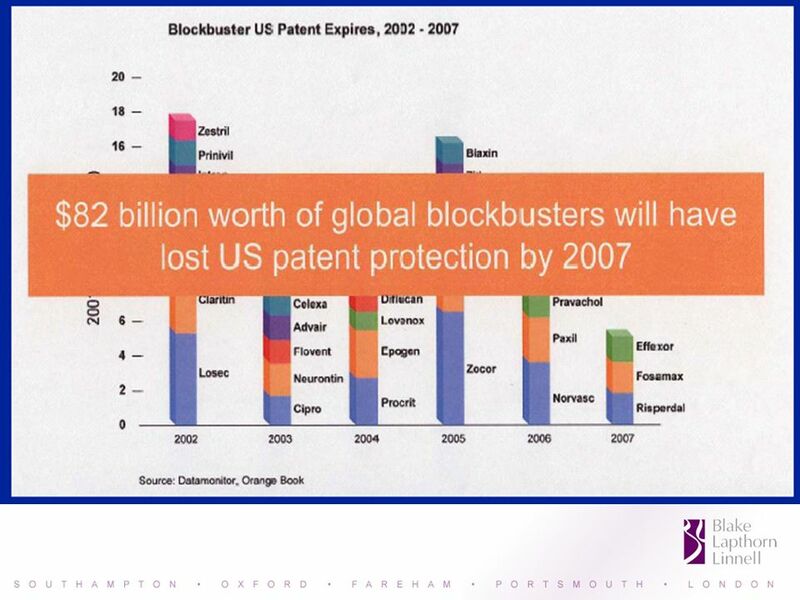 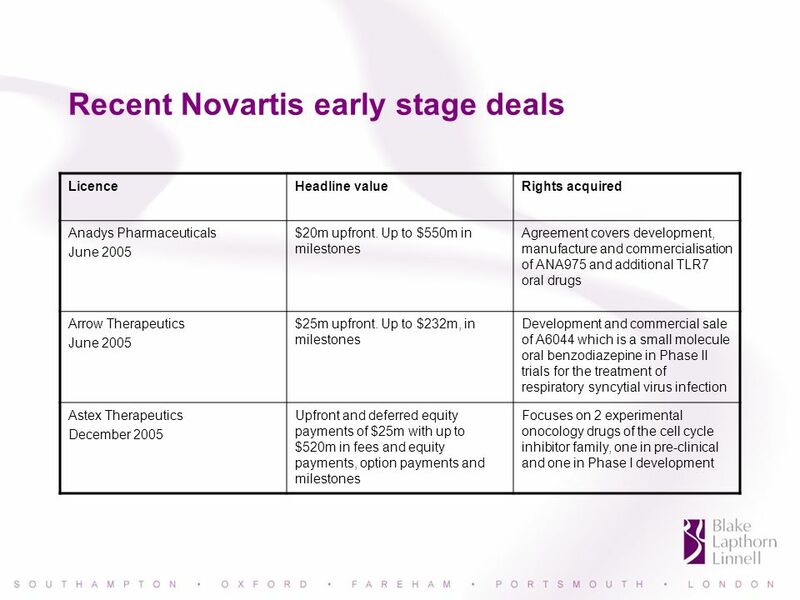 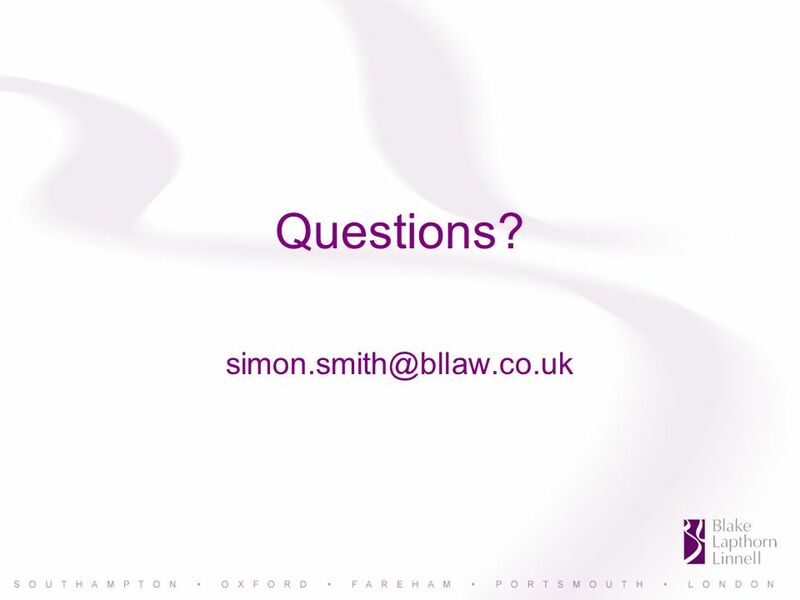 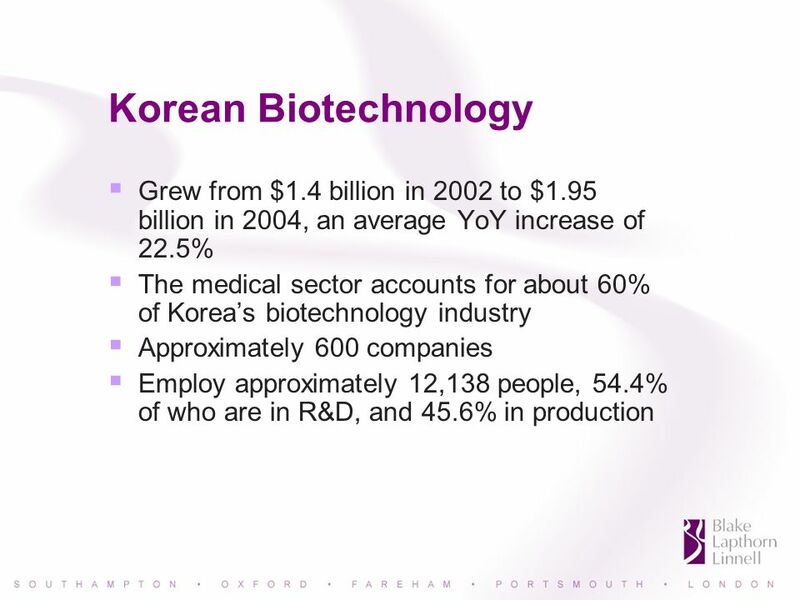 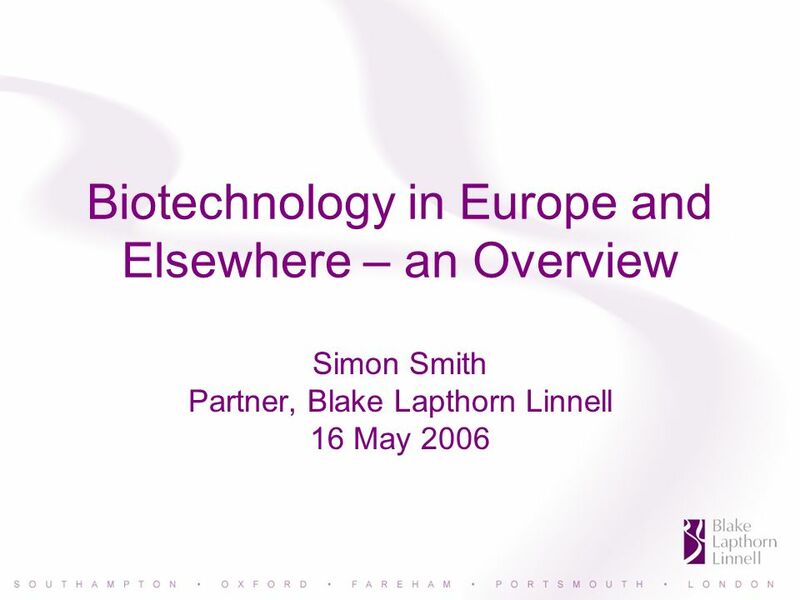 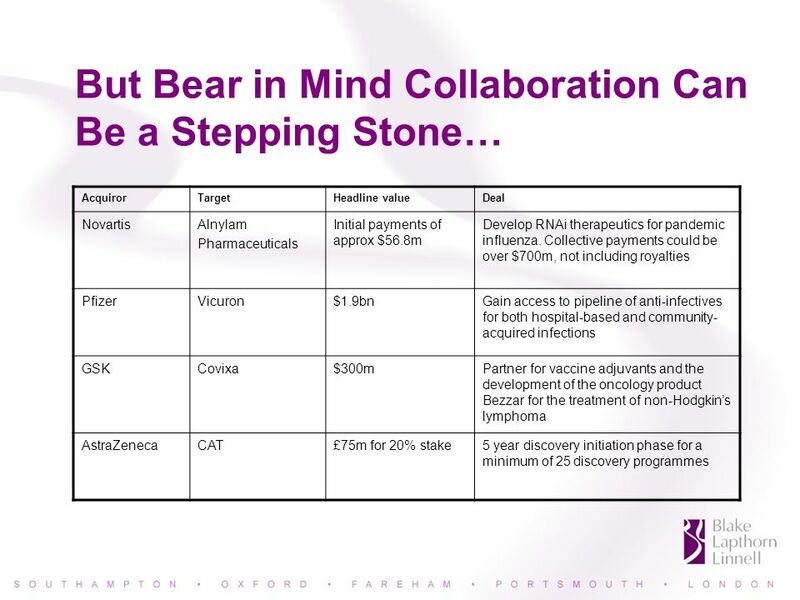 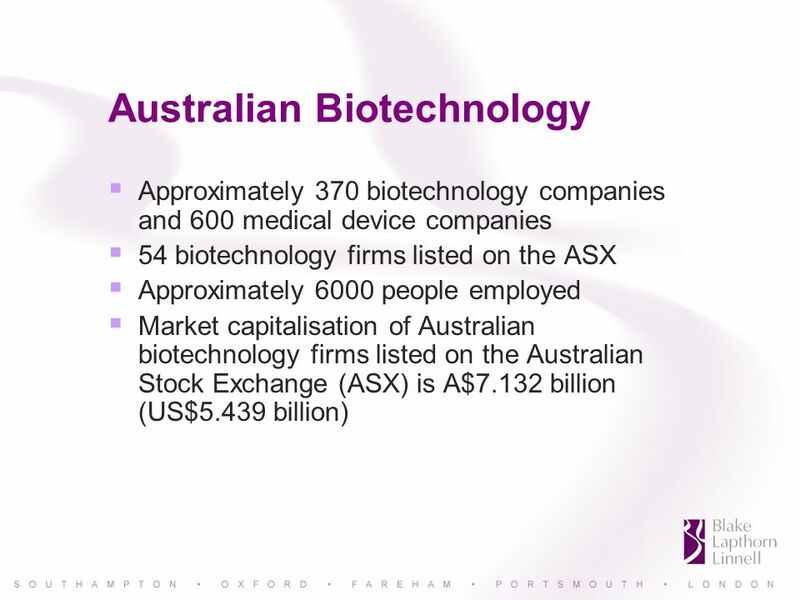 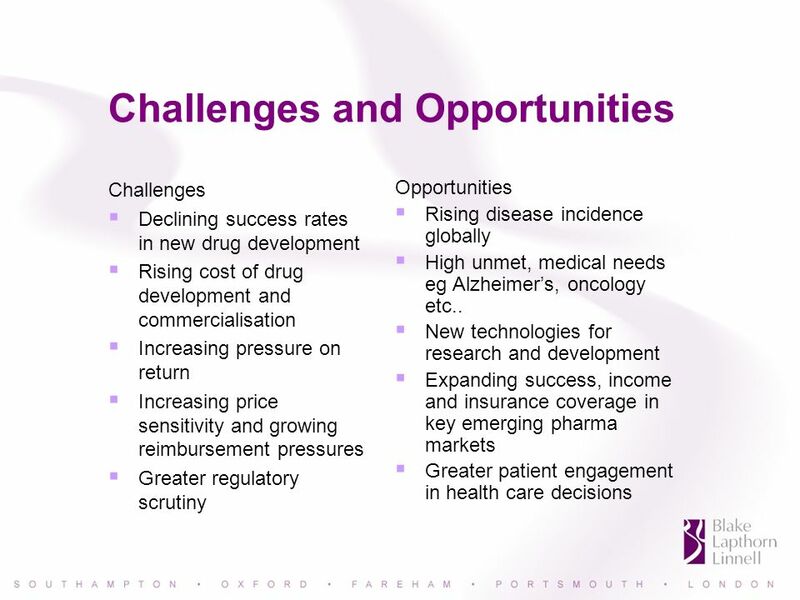 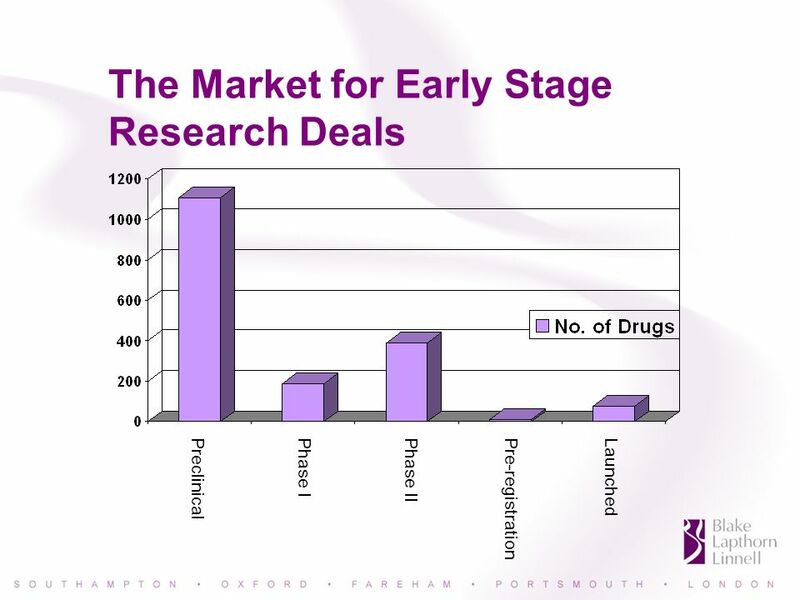 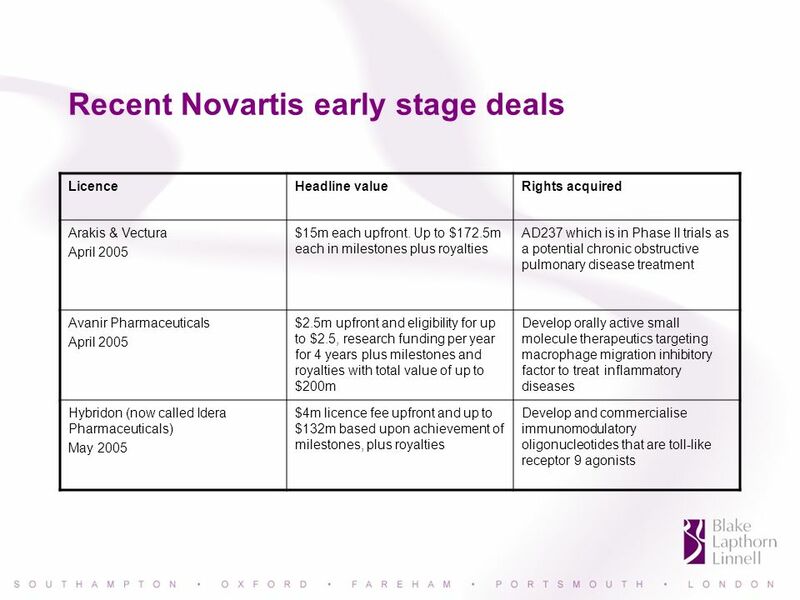 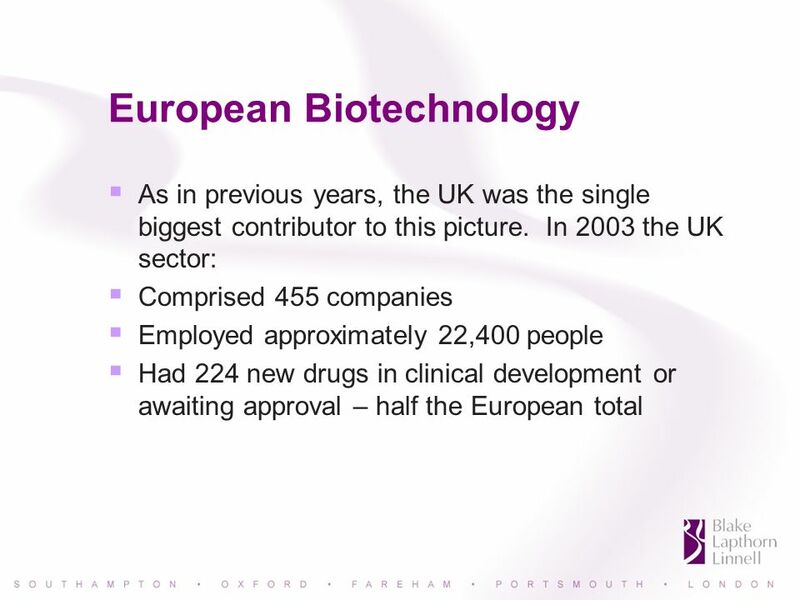 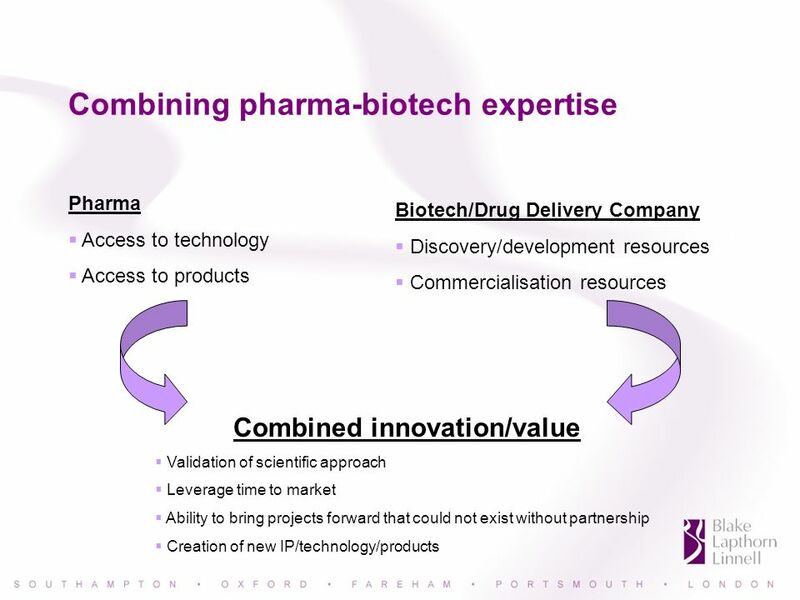 Download ppt "Biotechnology in Europe and Elsewhere – an Overview Simon Smith Partner, Blake Lapthorn Linnell 16 May 2006." 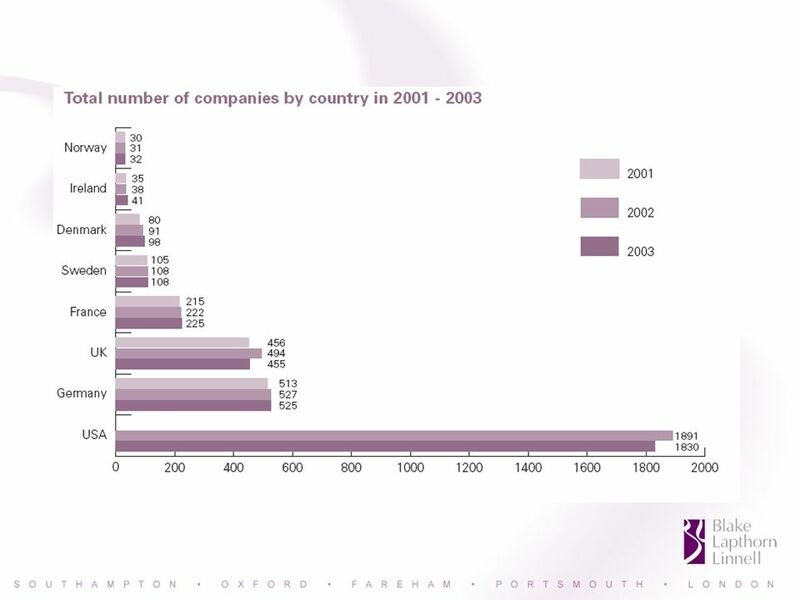 Promoting Israeli High-Tech Industries Competitive Advantage National Plan משרד האוצר Ministry of Finance. 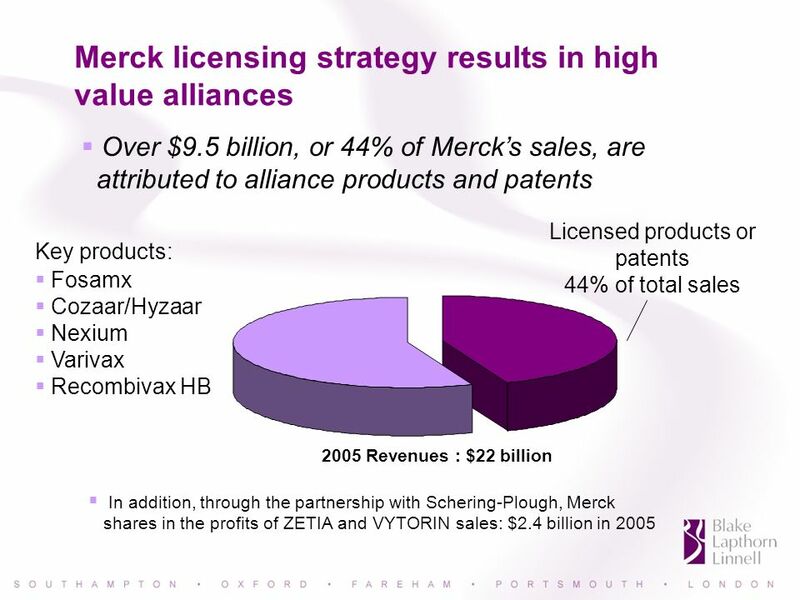 Medicare Prescription Drug Discount Card Ranjani Varadarajan PYPC 7810. 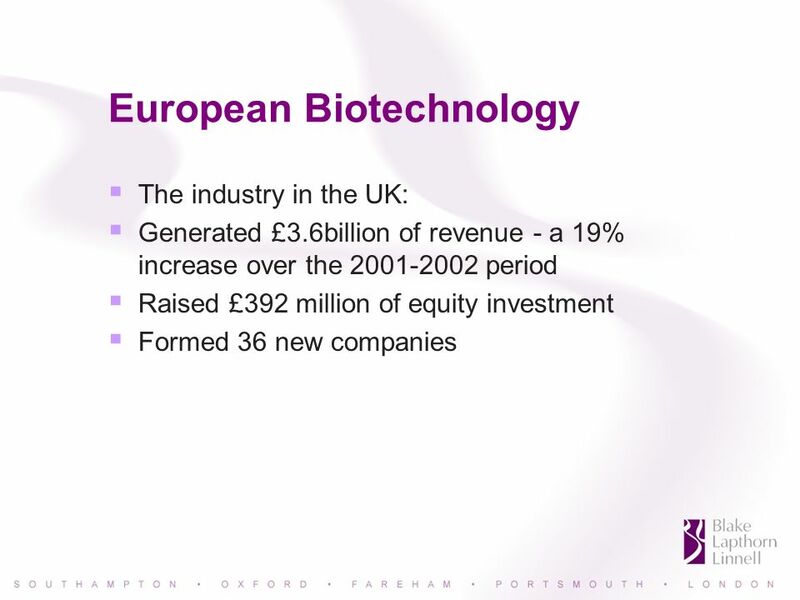 Advancing technology and science companies. 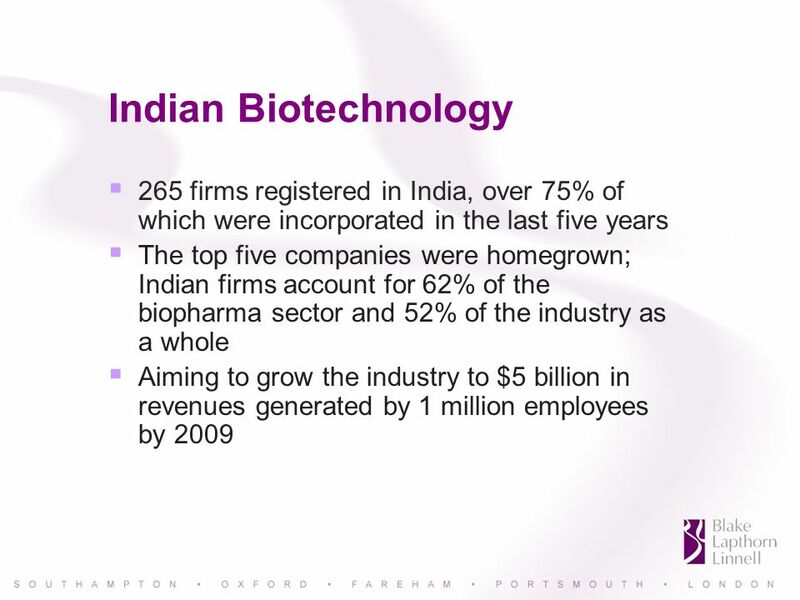 The Neem Tree is fast-growing and can thrive even in difficult drought-like conditions. 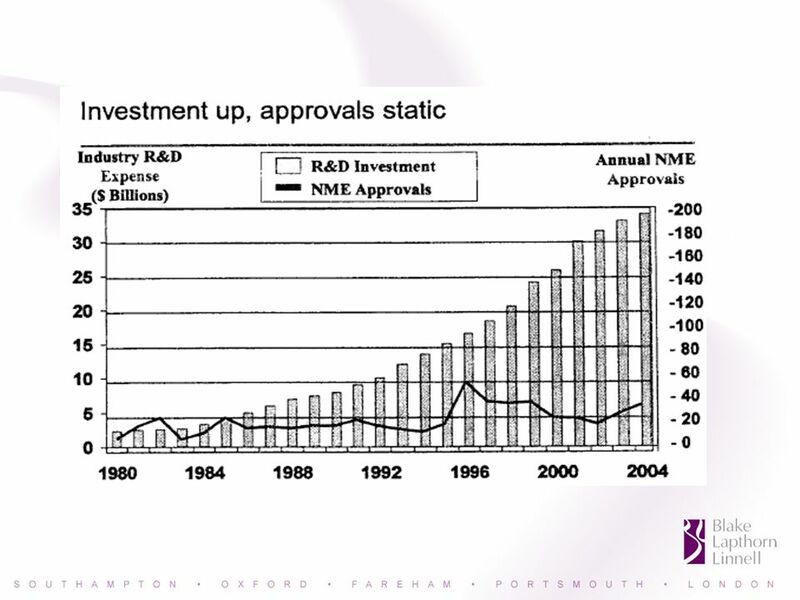 Like the rapidly growing.